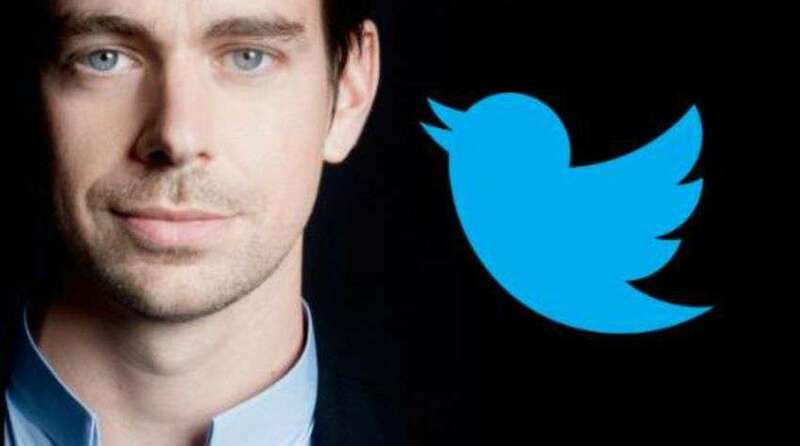 Twitter Inc. is appointing Jack Dorsey its full time CEO. The company is entrusting its founding architect to reassure investors and revive the social-media service’s sagging user growth. At the same time, Mr. Dorsey, will continue as a chief executive of Square Inc., the payments startup he co-founded after leaving Twitter in 2008. The reason for Mr. Dorsey plans to stay at Square is a turnabout by Twitter’s board, which early on in the search emphasized publicly that it was only interested in hiring a full-time CEO. The board’s capitulation suggests both the difficulty it had in finding a suitable candidate to lead the struggling social-media company, and its desire to bring one of its co-founders back. On top of this, Square, which is located a block away from Twitter, recently filed for an initial public offering, according to people familiar with the matter. By returning Twitter to its roots, the board is betting on Mr. Dorsey to build a social-media powerhouse that can compete with Facebook Inc. for online advertising dollars and bring stability to a company that has been beset by frequent changes in the management ranks. Also, Mr. Dorsey is credited with coming up with the initial idea for sharing status updates in 140 characters or less. One of the largest investors in both Twitter and Square, Rizvi Traverse Management LLC, supported Mr. Dorsey’s dual CEO role. “Our response is overwhelmingly positive,” a spokesman of Rizvi said. Rizvi held nearly 16% of Twitter at the time of its IPO, though it has distributed most of those shares to its investors. Google to Invest in Messaging Startup Symphony ? Now on, no passwords for Yahoo mails!